It will save you time. Most cases are not settled inside a court room. If you want to go to court, that takes an enourmous amount of time. Looking into your other options early can help you get a favorable result much, much sooner. It will save you a lot of money. The litigation process is slow and cumbersome. Regardless of the simplicity or complexity of your claim and situation. You may have an obvious personal injury case that was caused by a car accident (accidents on the road make up the most personal injury cases in the United States) or a more complicated cases involving international disputes, the money it will take to see that case through the court system is enormous. You can save yourself all of that by opting for mediation services and planning that strategy early enough in the process to get it moving quickly. Additionally, as the court process drags on and on, both sides tend to dig in their heels and become less willing to settle. You will get better results with this method.Alternative dispute resolution has been shown to get better results for a variety of cases. International disputes that may involve a large number of parties can be more effectively managed this way and the resolution can be acheived much more quikly. There have been cases where the parties were dead set against resolving their problems with mediation but when it was ordered by the court, they make it work. The American Bar Association has reported it views alternative dispute resolution as a very effective way to deal with complicated matters no matter now many parties are involved or how complicated the case is. It is a confidential process. Unlike cases that go to court, where everything said and done becomes a part of the public record and is out for everyone to see and read forever, cases solved via mediation are confidential. Whatever the settelment is and how it was achieved remains private. No precedent is set in a mediation case. When you take a case to court, you are not just going to end up with a resolution you like or dislike, you are making case law. Have a lawsuit involving international disputes? That is going to have ramifications for anyone facing a similar issue. If that is what you are looking for, then maybe going to court is the best thing. If you are not interested in that, you should consider mediation as a way to bring closure to your case. It is better for complicated cases. International disputes can be very challenging when more than one law system in brought in to settle the problems. Alternative dispute resolution can prevent this. Experts in the case itself can be brough in to settle it rather than relying on the court system in several countries. No one dreams of filing a discrimination lawsuit but many have to, nearly one third of all African Americans face discrimination in the United States. These people who are victimized may benefit from mediation, depending on the circumstances. Others who have been injured by medical professionals may not have the endurance to suffer through the long court process. 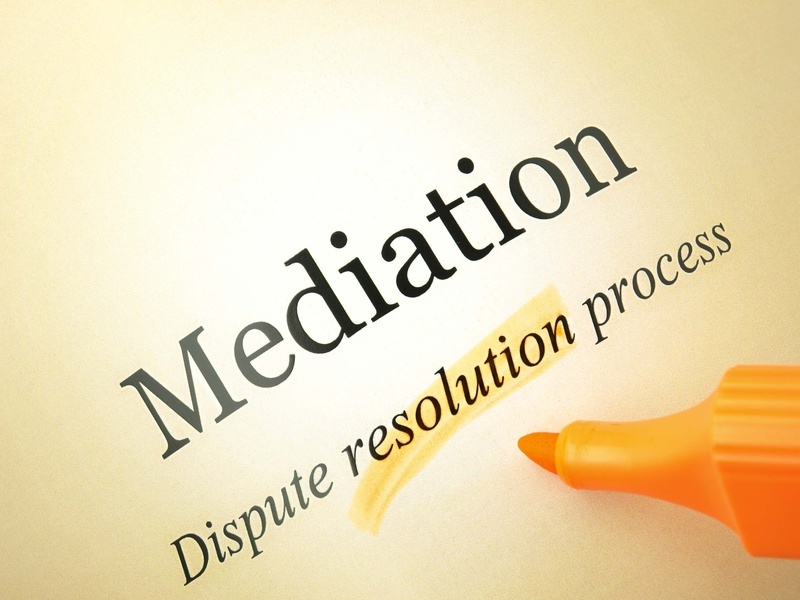 There are many, many examples of cases that can be better dealt with in mediation than court. The best thing to do is seek out a good law firm and ask if this is a possibility for your case.